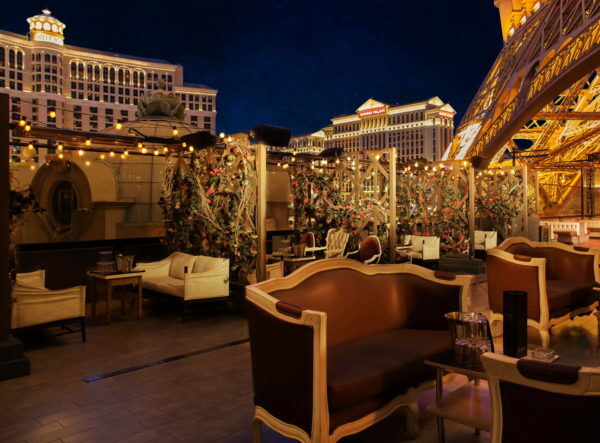 A one-of-a-kind ascending spiraled staircase leads guests to Chateau’s main entrance revealing and intimate interior inspired by old world decor fused with modern French design. 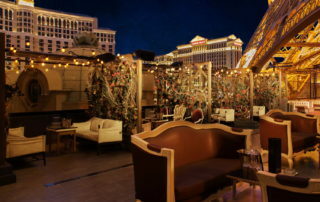 Chateau’s Rooftop provides an unparalleled outdoor experience. 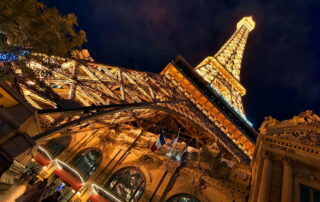 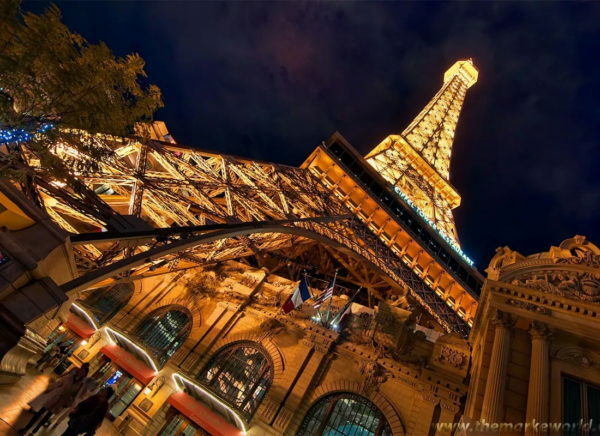 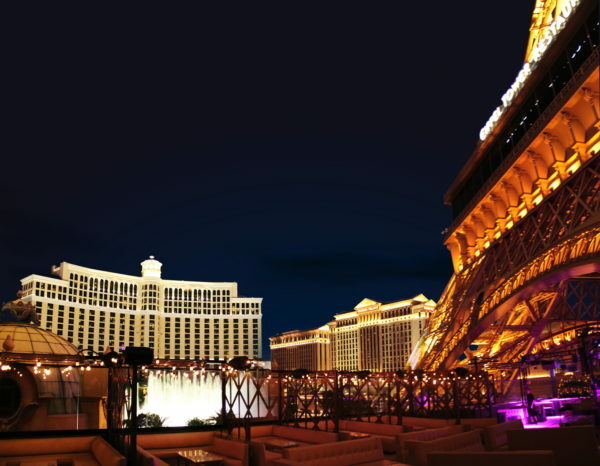 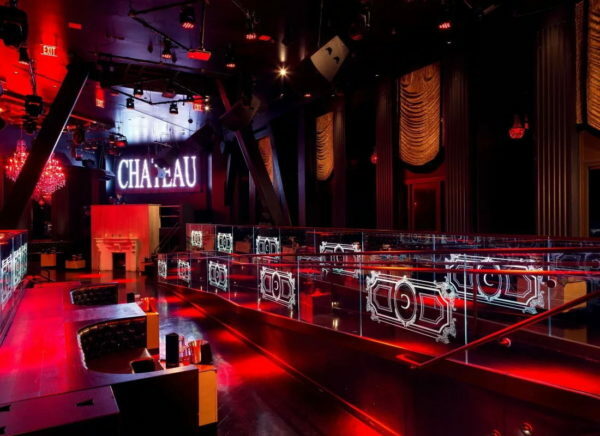 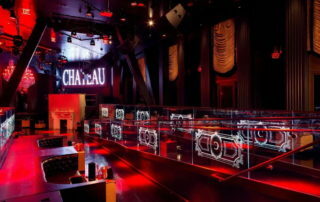 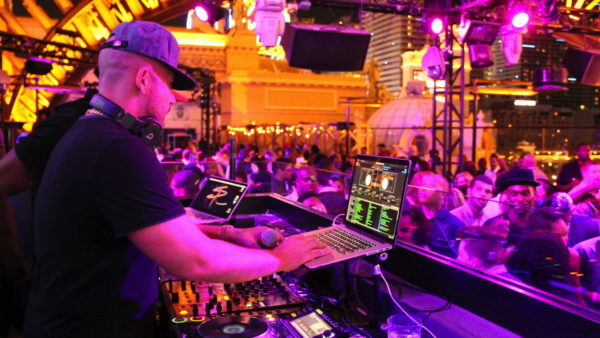 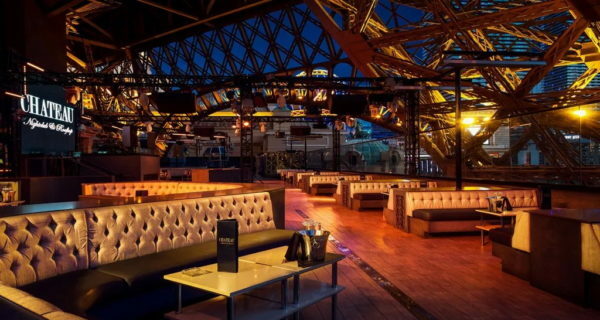 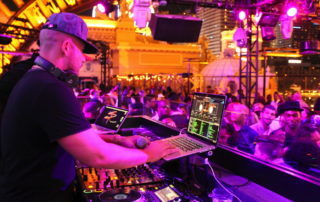 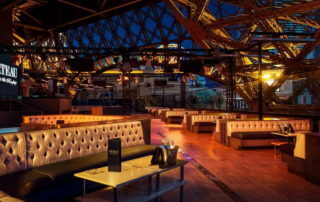 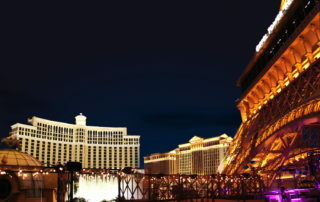 Located beneath the iconic replica of the Eiffel Tower at Paris Las Vegas, the space spans 22,000 square feet and offers a dance floor, state-of-the-art sound and lighting, and breathtaking views of the Las Vegas skyline, with panoramic views of the Strip, including the Fountains of Bellagio.